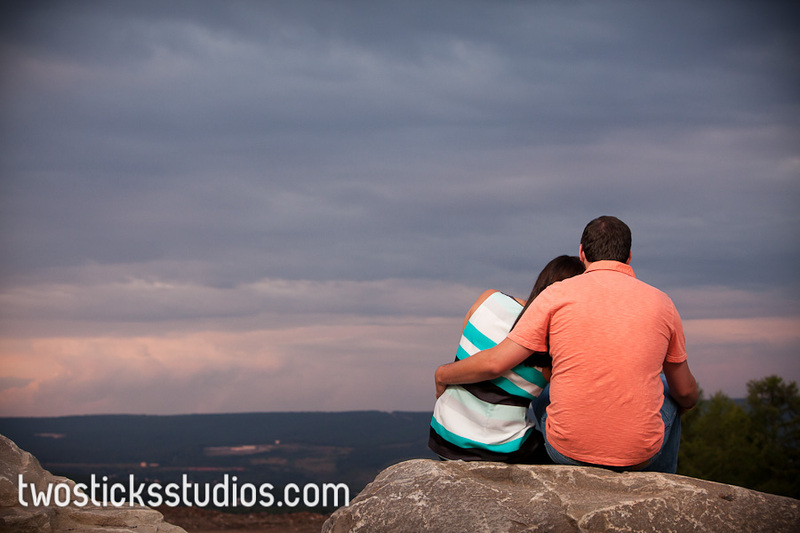 Victoria and Ryan waited a long time for their first engagement session. They wanted it to be in the snow, and we had approximately 2 snow days last winter. 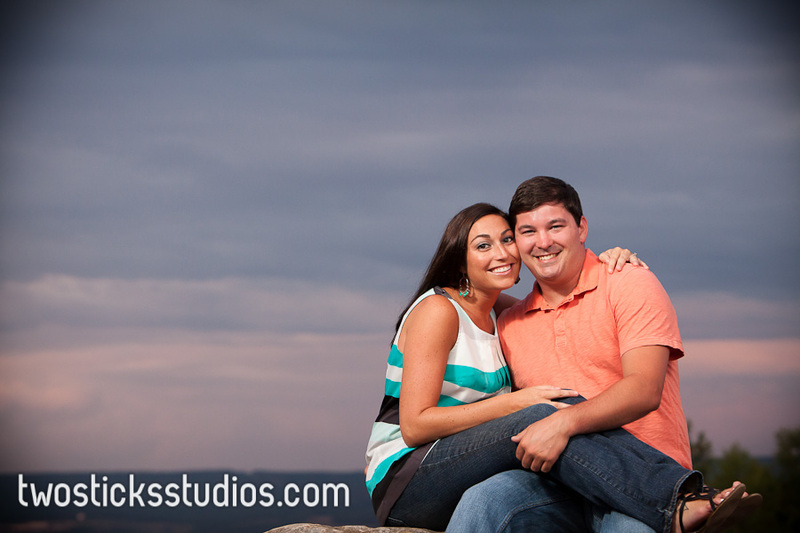 They would have to wait even longer for their next engagement session. 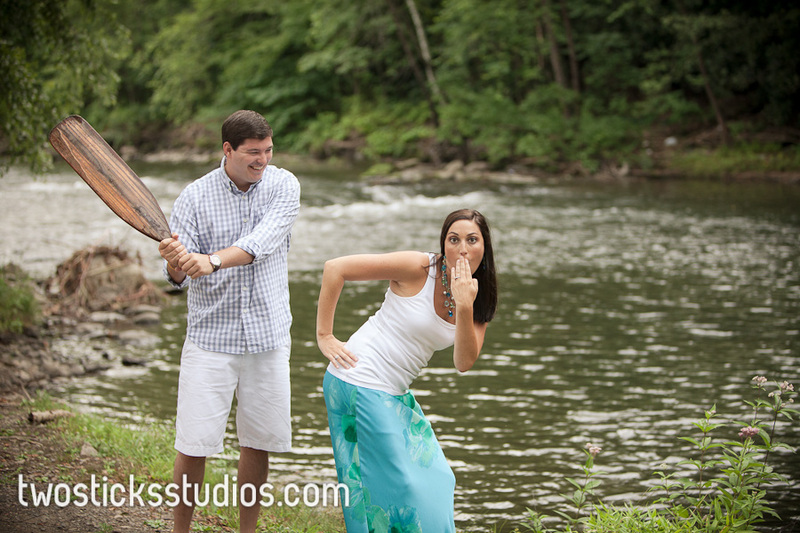 Unfortunately for them, being my sister-in-law and future brother-in-law meant they had to be scheduled in between all our other photo shoots. Fortunately for them, it also meant we were actually able to go out on THREE engagement shoots to work around the weather. Here are some photos from parts two and three. Victoria and Ryan, I love you guys, and I don’t care if you want engagement photos parts four to forty, I’ll be happy to do them.